Amazon.com beat Wall Street expectations this week, announcing an 18 per cent increase in revenue to $4.89 billion for the first financial quarter. 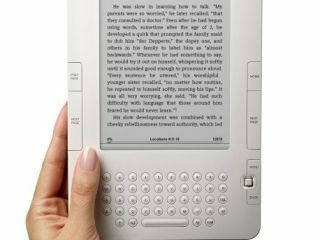 Amazon posted a 21% sales gain in North America, with Chief Exec Jeff Bezos noting that sales of the Kindle electronic reader had "exceeded our most optimistic expectations." First-quarter net income rose 24% to $177 million, or 41 cents per share, compared with $143 million, or 34 cents per share, at the same time in 2008.